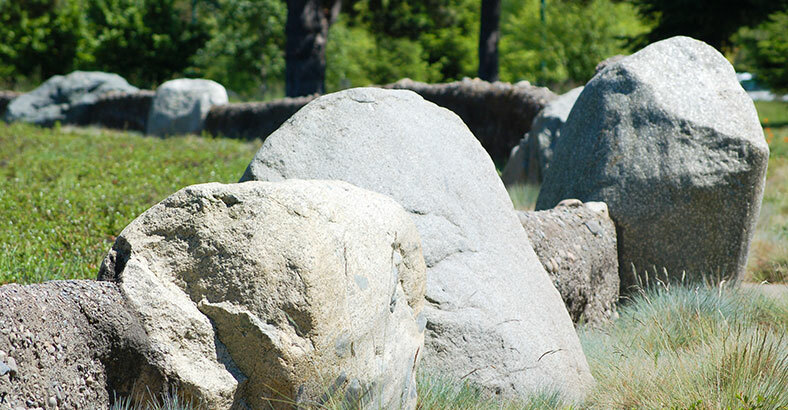 Bruce Dees & Associates has been recognized for outstanding park design in the Pacific Northwest for the past three decades. We strive for design excellence through feasible, innovative solutions that are timeless in character and improve with age and use. The following is a listing of awards that our projects have received.